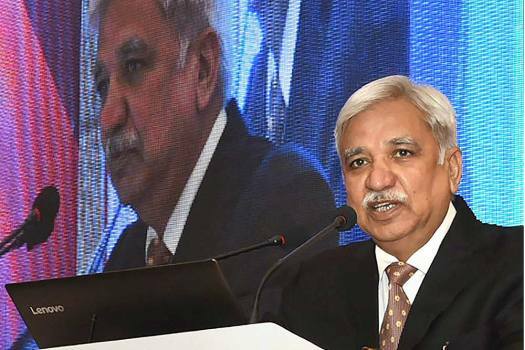 Chief Election Commissioner Sunil Arora addresses a press conference in Jammu. 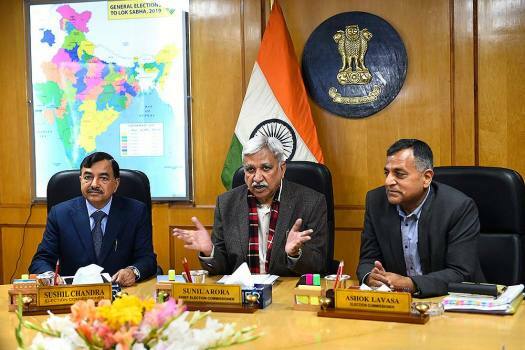 New Chief Election Commissioner Sunil Arora takes charge in his office in New Delhi. 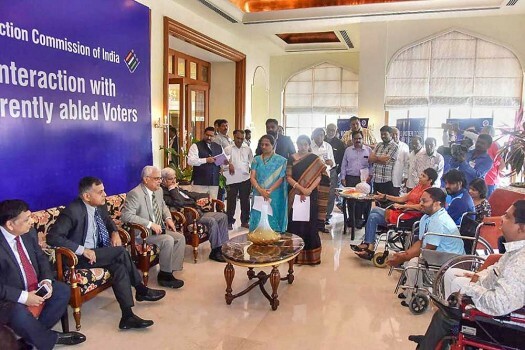 Chief Election Commissioner OP Rawat interacts with the differently-abled voters, in Hyderabad. 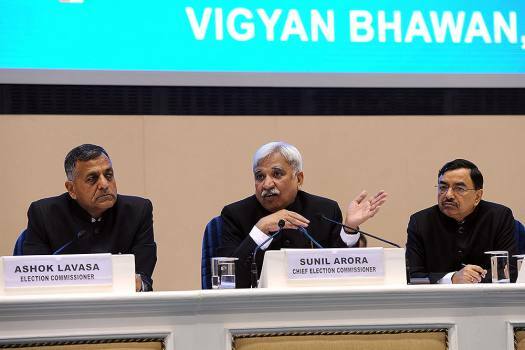 Election Commissioners Sunil Arora and Ashok Lavasa are also seen. 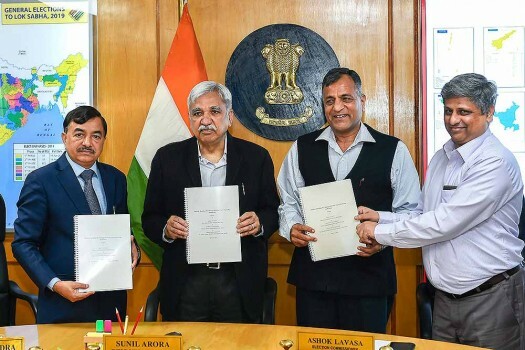 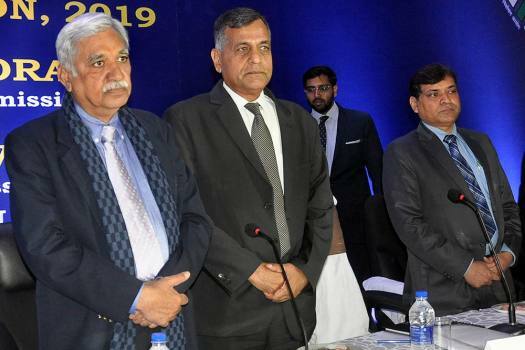 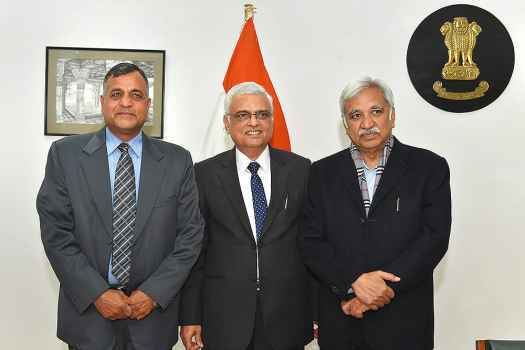 New Chief Election Commissioners Om Prakash Rawat (C) with Election Commissioners Ashok Lavasa and Sunil Arora (R) in New Delhi. 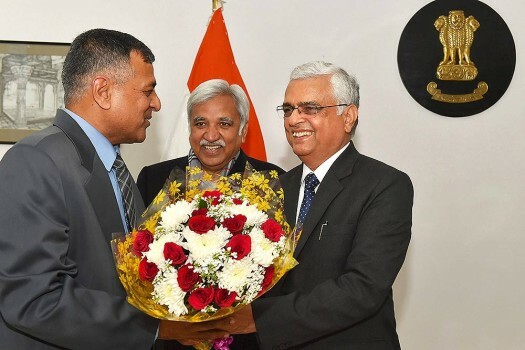 Lavasa also took the charge on Tuesday. 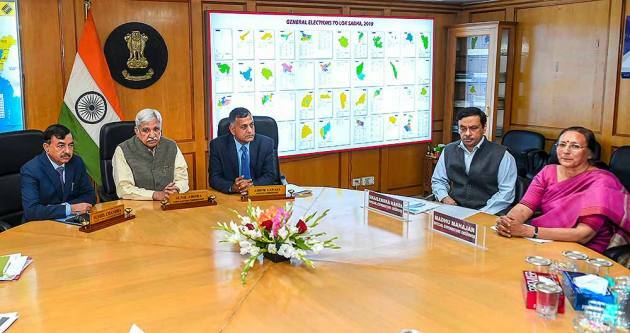 In 1977, 1996 and 2014, the two polls were held in the same year but after a gap of few months. 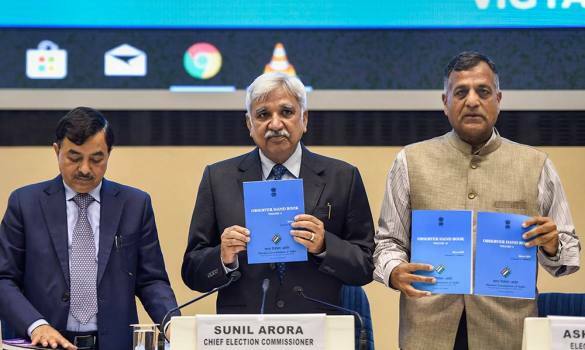 The Election Commission said that candidates with criminal antecedents are required to publish information in this regard in newspapers and through television channels on three occasions during the campaign period. 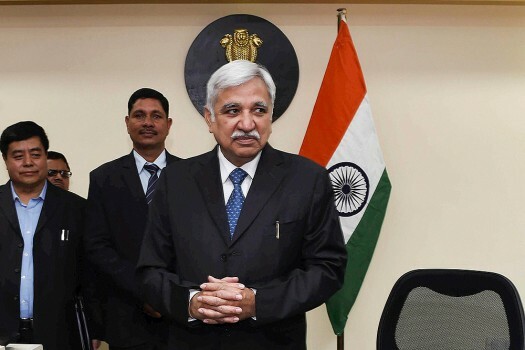 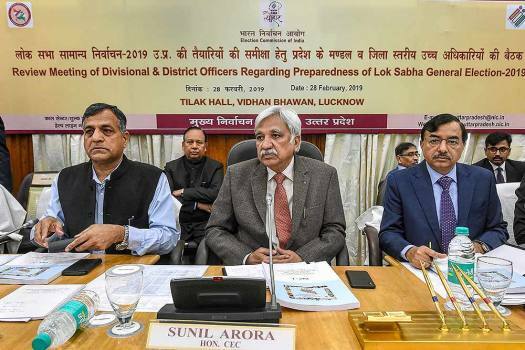 Who Is Sunil Arora, The New Chief Election Commissioner? 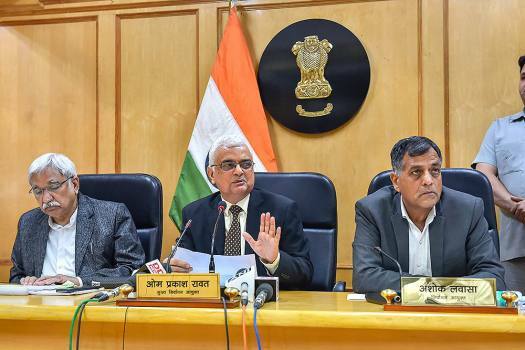 A former Rajasthan-cadre IAS officer of 1980 batch, Arora will take over as the new Chief Election Commissioner (CEC) on December 2. 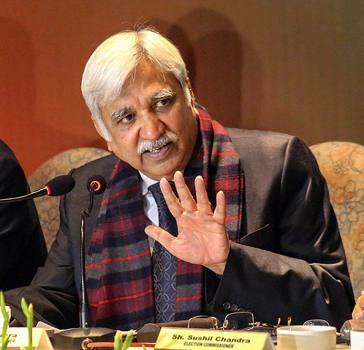 Rewinding the lobbyist’s key conversations over a 47-day period. 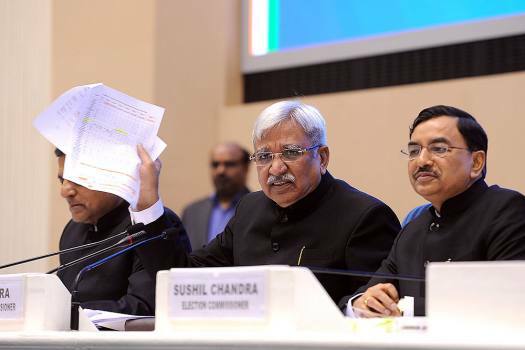 These are the moments that changed a story.